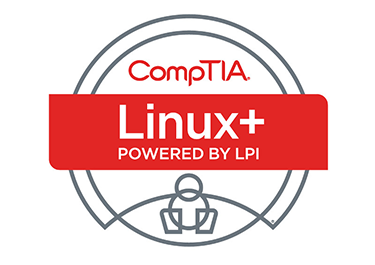 Part I of our CompTIA Linux+ Certification Study guide covers exam objectives, terms, concepts, files and directories, commands, and challenge questions of the material for the LX0-103 exam. To earn the Linux+ certification, you must pass the LX0-103 and LX0-104 exams. Part I provides a template of how to study for the 2nd exam.